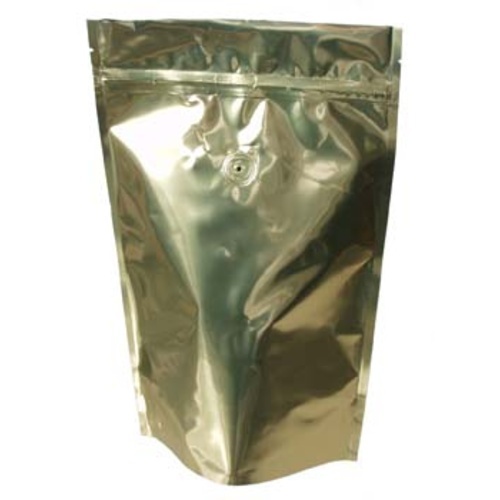 Store over a pound of coffee in this one-way valved foil coffee bag! The valve allows carbon dioxide expelled from freshly roasted coffee to escape, prevents any gases (oxygen especially!) from entering and staling your coffee. 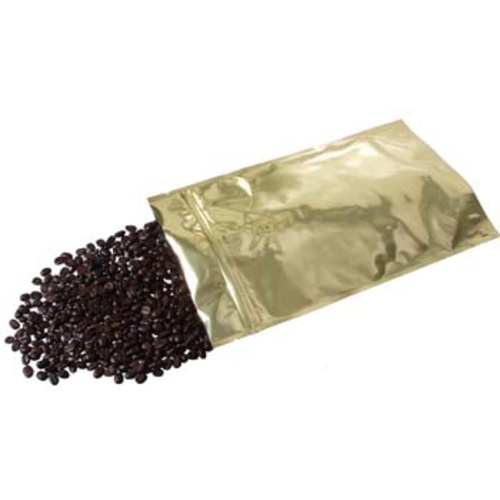 Your coffee stays fresh and moisture free for weeks!